oprainfall is proud to present our annual lists of Most Anticipated Games. Unlike previous years, we will be spreading out our lists over multiple days this year as we move closer to 2015. Today, we have Reporting Manager Steve Baltimore. It’s that time of year again here at oprainfall, where we pick out most anticipated games for the upcoming year. 2015 has so much good stuff coming that I’m going to extend my list past its usual five because it is just too hard to pick only that many titles from all of the greatness ahead. So, without further ado, let’s get started. Hyperdimension Neptunia Re;Birth2: This is an update to the PlayStation 3 release of Hyperdimension Neptunia MK2. Some of the new features include an updated story, playable oracles and a new Stella’s ☆ Dungeon system which helps players get some useful items. Idea Factory International has also announced a nice limited edition with a CD, desk calendar and more. 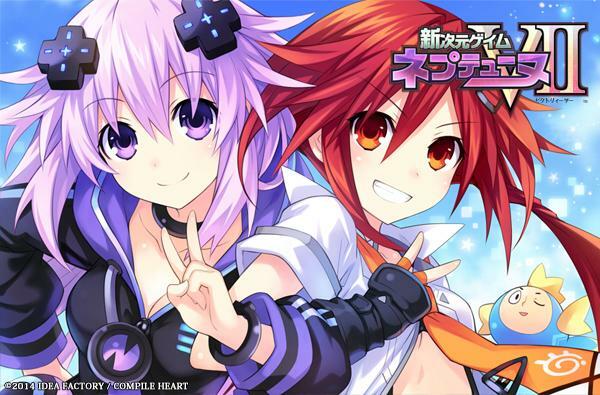 Hyperdevotion Noire: Goddess Black Heart: Noire got her very own Hyperdimension Neptunia spin-off. This strategy RPG will have you building your relationships or Lily Ranks in order to obtain victory. I love the super deformed art style. And yeah, that chibi-Neptune is the most adorable thing ever. Xenoblade Chronicles X: Yeah, this one is pretty much a given. I’ve been a fan of Tetsuya Takahashi’s work for many years. Ever since Xenogears, I have been totally hooked on this series. 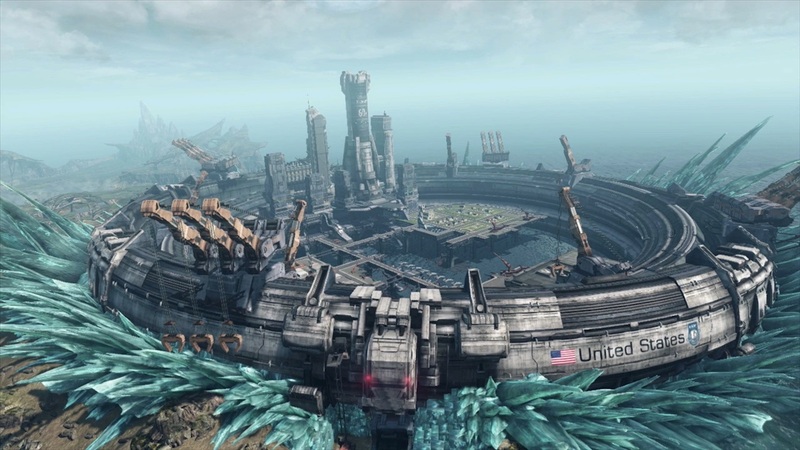 It looks great on the Wii U and will likely be just as good as Xenoblade was on the Wii. Doesn’t get much better than that, now does it? 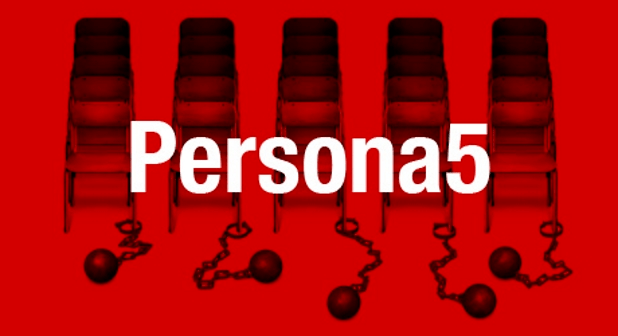 Persona 5: While we don’t know a whole lot about Persona 5 yet, I’m still really hyped for it. If it can come anywhere close to the quality that is found in Persona 3 and 4, this will definitely be one I want to snag up next year. Cosmic Star Heroine: This great looking indie RPG from Zeboyd games had me totally hooked when I recently saw the demo gameplay from PSE. I had been pretty excited about this one already given that I loved their previous title, Cthulhu Saves the World. The game looks like a mix of old school Phantasy Star and Chrono Trigger with one of the best OST’s I’ve heard in a long time. Now that I have my most anticipated titles out of the way, here are a few titles I would love to see localized in the coming year. Granted, I think a couple of these are a given, but since they are not announced yet, I’m putting them on the list. Hyperdimension Neptunia V-II: Have you noticed I like Hyperdimension Neptunia yet? I mean, Neptunia V-II will be the first installment on the PS4 and it is looking sweet. I think this one is probably a given, but still a title I really wanna see localized next year. 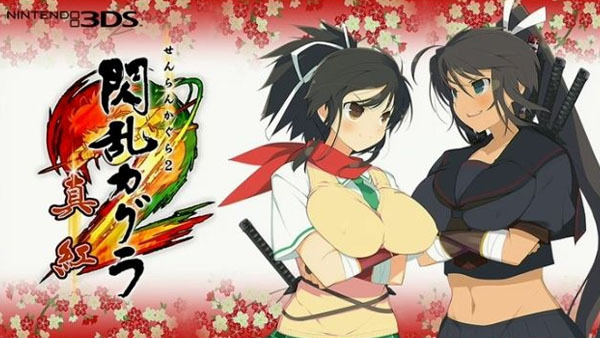 Senran Kagura 2: Deep Crimson and Estival Versus: This is another series I have grown very fond of. With its deep characters and over-the-top fanservice, I just cannot get enough of it. Senran Kagura 2: Deep Crimson for the 3DS seems to have numerous improvements of Burst, such as better gameplay and framerate. While Senran Kagura: Estival Versus will be launching on the Vita, but at the same time it will be the series premiere on the PS4. I would love to see the girls on my big screen for sure. 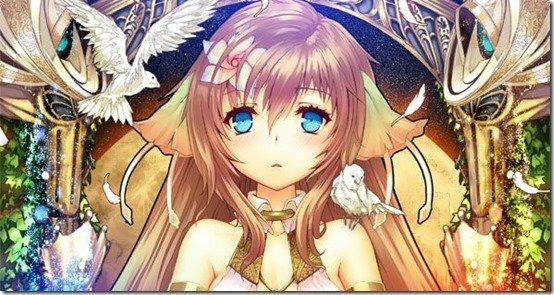 Ciel noSurge offline: This is the visual novel prequel to Ar nosurge that released earlier this year. I may have read an online summary to give me a better understanding of what was going on in Ar nosurge. But I would still love to see this one in action on my Vita.